Understand the world of the target audience to build a strong and distinctive KIOMI brand by creating insights with creative fashion experts and online target users. 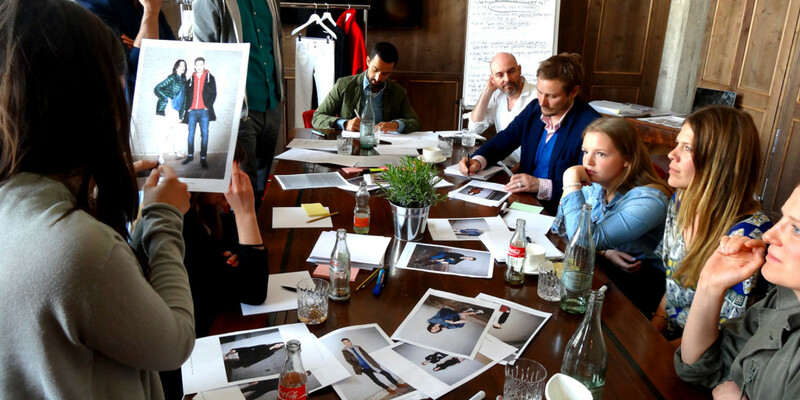 Fashion experts workshop to generate visionary ideas. 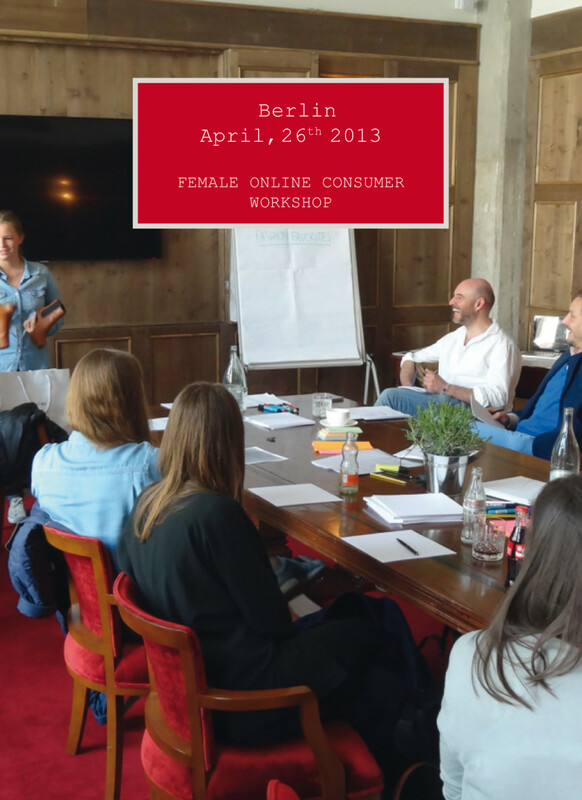 Two online-savvy consumer target groups representing the core target group to prove the visionary ideas from the fashion expert workshop and dive deep into consumer needs along the online purchase funnel. 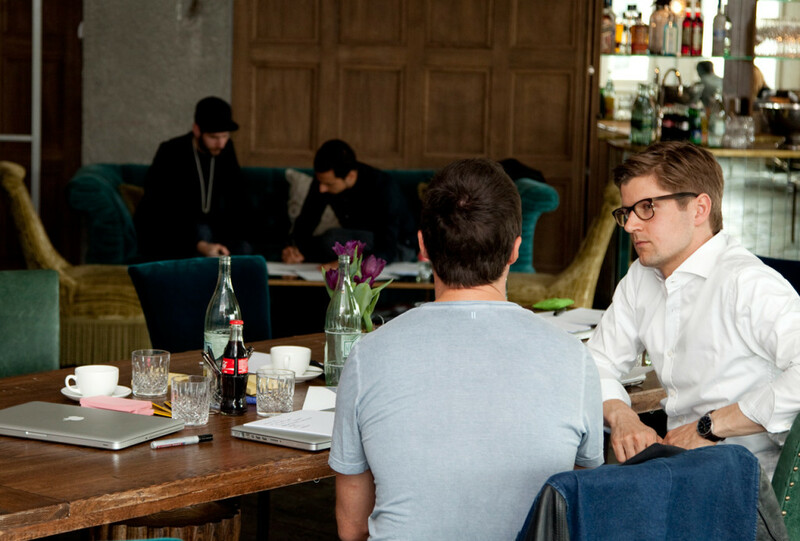 A precise action guideline via a consumer insight booklet and a brand guide on how to position the brand and how to communicate along the purchase funnel from online shop to delivery and service.